We are committed to providing courteous, reliable and on-time service. Green City Waste & Recycling Services is proud to be a family owned and operated business. 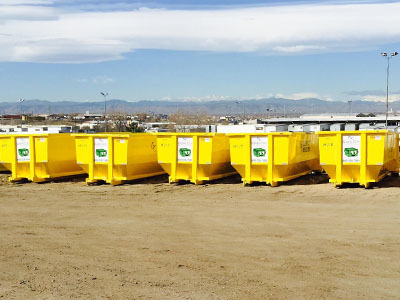 A member of the Green & Clean family of companies,we provide high quality disposal and recycling services to our valued clients throughout Colorado and California. 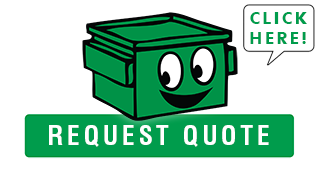 When you need trash and recycling services, you deserve the best, and our company is committed to being the best. Our friendly staff members have the knowledge and experience necessary to provide the right disposal solution for your specific needs. Our large inventory of various and hauling equipment, containers and bins ensures that we can handle both large and small jobs. We will deliver the containers to you and haul them away. 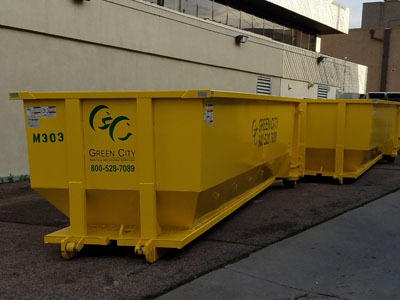 Green City Waste & Recycling offers competitive pricing for dumpster rental services. 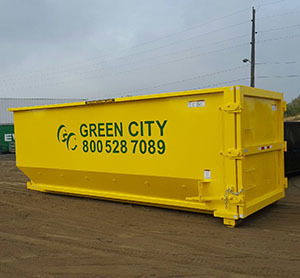 Our knowledgeable dispatchers are here to help, and same or next day delivery is available for three yard bin rentals and roll-offs.